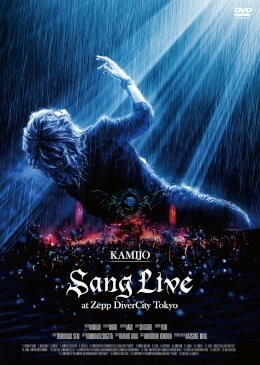 2018年7月15日にZepp DiverCity Tokyoで行われた「KAMIJO Live Tour 2018 -Sang- Final」がLIVE Blu-ray & DVDとして発売決定! © 2017 Jishuban Club. All Rights Reserved.